UV-Protective Suncap for girls. Protect the sensitive skin and let them wear a suncap while playing outside. 2/3 years till 6/7 years old. 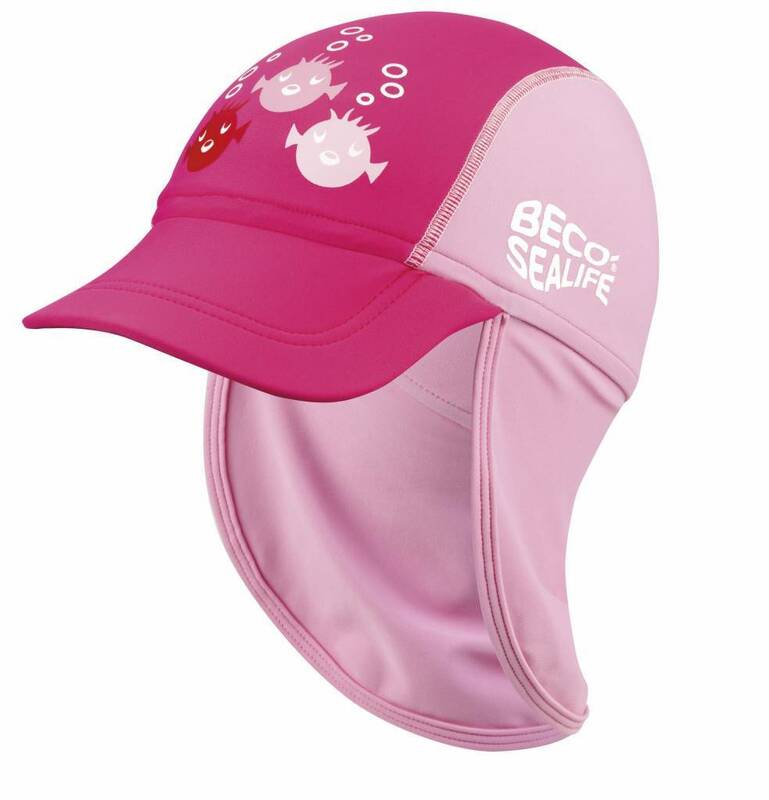 The Suncaps from Beco gives your little kid UPF 50+ sunprotection against the dangerous UV-rays from the sun.